Support BAG by dining at Not Your Average Joe's in Watertown during the month of April! 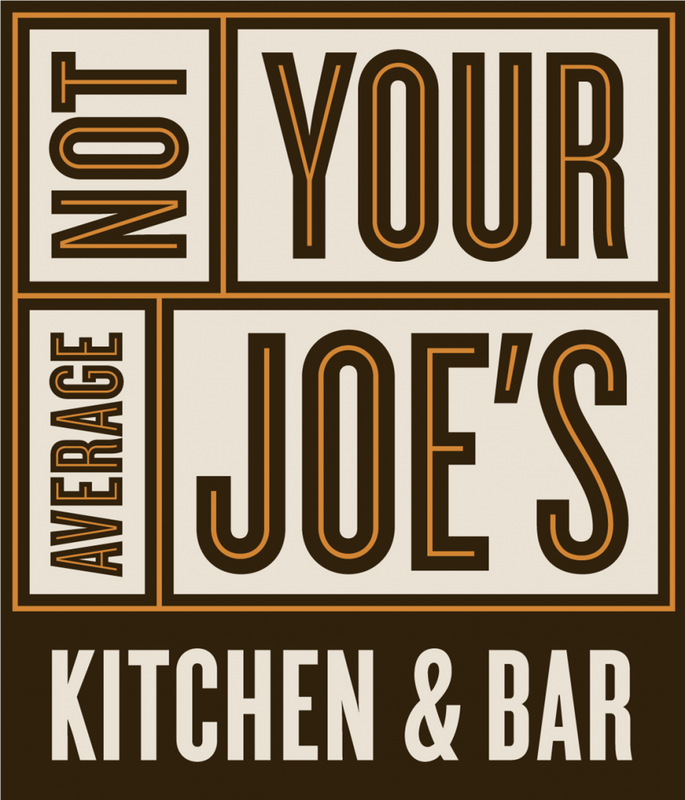 We are VERY happy to announce a wonderful partnership with Not Your Average Joe's in Watertown! BAG has been chosen as part of their Not Your Average Cause program. NYAJ in Watertown will donate 15% of the proceeds from your meal. Please bring the attached certificate with you (download file below). Thank you for your support and enjoy your meal! Please note that this is applicable to the Watertown location only.